The ribbon-cutting ceremony at the Northfield store. SpartanNash on Sept. 12 celebrated the grand reopening of its newest Family Fare Supermarkets in Northfield and Red Wing, Minnesota. 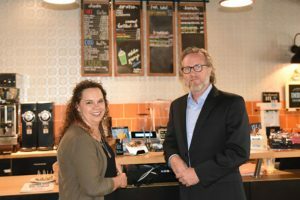 The retailer invested $3 million in the Northfield store, located at 601 Division Street, and $500,000 in the Red Wing store, located at 615 Main Street. 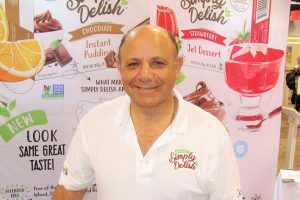 The stores, which previously operated under the Econofoods banner, underwent an extensive remodeling and rebannering process to “better serve its store guests with an expanded product offering, including additional local items, selection, quality and freshness throughout the store,” the retailer says. The Litchfield location also is in the process of a similar renovation and rebannering, scheduled to be completed in October. 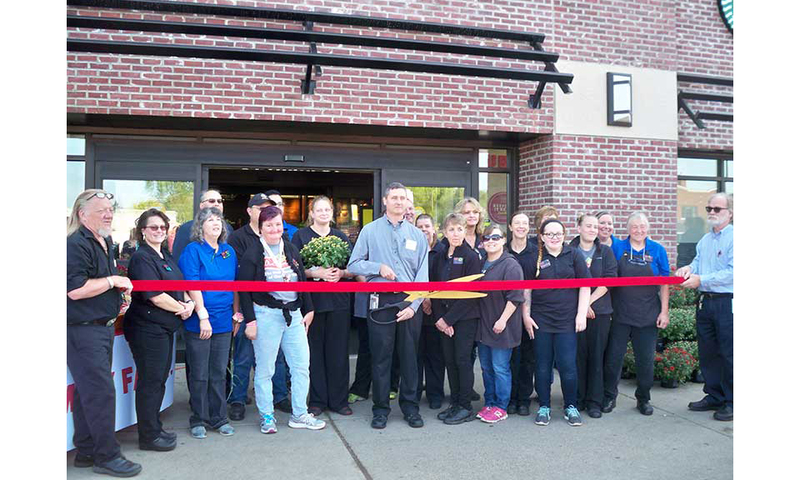 The Northfield and Red Wing stores held simultaneous ribbon-cutting ceremonies attended by store guests and SpartanNash associates. 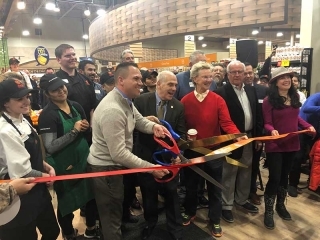 The grand reopening ceremonies also kicked off a week of giveaways, food samples and surprise offerings throughout each store. At the Northfield opening, a pallet of food was donated to the Community Action Center, in addition to donations to local fire and police departments. 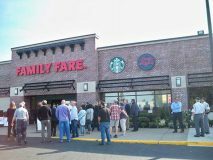 The transformation of the Northfield Family Fare began in April, when it was reset to make it easier for store guests to navigate the perimeter and aisles. New signs, flooring and décor also were installed to update the interior of the stores, and the exteriors received a facelift. Energy-saving lighting and equipment was installed to brighten up the shopping experience and reduce energy consumption, says SpartanNash. The store also now features Betty Kaye’s Smokehouse, where smoked meats are prepared by pit masters and paired with rubs, sauces and hot sides (like mac and cheese and cornbread) for a complete take-home, family-style meal. The store also features a full-service meat and seafood counter, where fresh, made-in-store varieties of sausages and kabobs are available, in addition to organic, natural, grass-fed and fresh-caught options. SpartanNash’s Fast Lane click-and-collect program. A Starbucks coffeehouse, in addition to a café seating area and WiFi. Donut Dohjo, where donuts are made fresh every day.